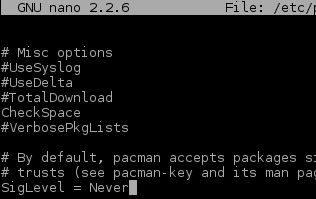 The latest pacman release on Archlinux need some GPG/ signature check to verify packages. If you trust the repository that you use, then do you want to disable signature check, you can disable it on /etc/pacman.conf. Then pacman -Syu to try out. Pacman will upgrade without check signature of packages. But signature enabled is recommended, if you want to enable it. Just see my next posts. 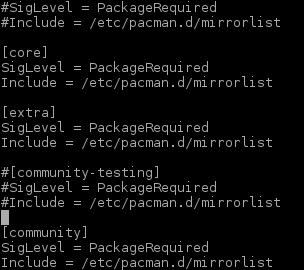 If you installing archlinux from latest release of archlinux iso, then the siglevel of pacman configuration is set to package required, and when i do upgrade there's no error. So you can skip this posts.